If you’re into keeping up with global trends, breaking news, what’s going on in the world of business, the latest gossip in celebrity life, or anything that’s considered ‘news,’ you need to get yourself a go-to news app. Apps give you easy-to-access information on the go, and can even send you alerts about the topics you’re most interested in. The hard part is choosing the right one for you. 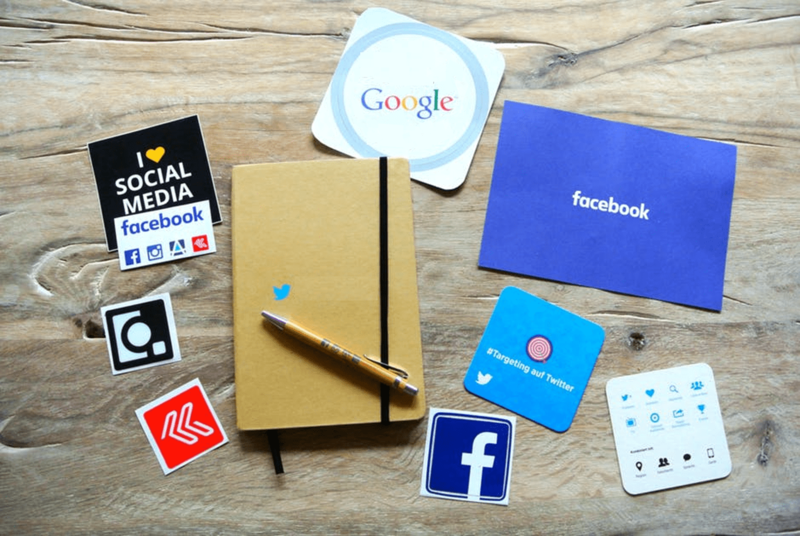 We’re also going to tell you instantly how much they cost, and you’re in luck – most of these apps we list are entirely free to use! 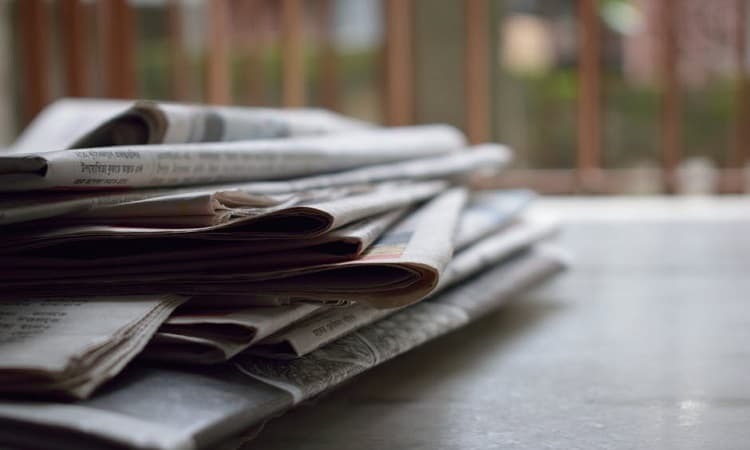 Remember though, most news publications now offer their stories for free, but require you to watch or view ads before gaining access to their articles and videos. So even though they’re “free,” you’ll still have to deal with some pesky ads along the way. 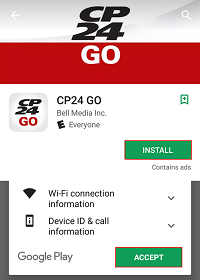 We’ve also got some easy instructions on how to find an app for your local news station, so check that out at the bottom if you’re interested. 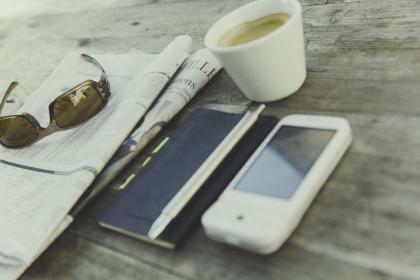 In the mean time, read on to learn about the best news apps and how they work. 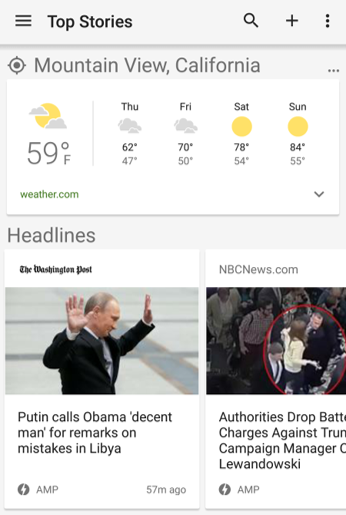 Google News is a totally personalized news experience, giving you breaking news headlines and all the local news and weather in your area. 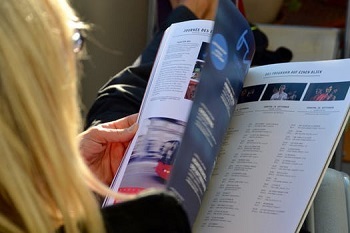 With stories from over 75, 000 publications, you’re guaranteed to find something you’re interested in. You can easily swipe to access Top Stories, Technology, Sports, and Weather, and choose topics that interest you (such as fashion, Hollywood, NASA, etc.) to see more of what you like. Geographic Coverage: International – personalized according to your location. Flipboard is a great app that is totally customizable, allowing you to easily tap on topics you’re interested in to see more of what you want. 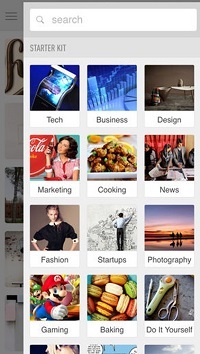 Flipboard then organizes these interests into a Smart Magazine, full of exactly what you want to read. If you want the most customizable news experience, Flipboard is probably the app for you. You can also join in on conversations with the millions of other users about the stories you read. Geographic Coverage: International – based on your interests. Feedly is more focused based on your interests in a particular industry; simply choose the industries you want to see information about, and then browse through stories that are relevant. 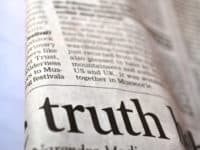 You not only see news stories, but can easily follow any relevant sources such as magazines, blogs, or YouTube channels. You can also track keywords, companies, brands, and anything else that you’re interested in to easily get updates on what’s going on. Geographic Coverage: International – based on your interests in particular industries. News Break allows you to pull content from over 10, 000 publications, including CNN, BuzzFeed, NBC, and more, so you can find anything you’re interested in. You can easily search though tending content to find new and interesting topics to follow, and filter content as specifically as you want to get rid of the things you don’t want to see. 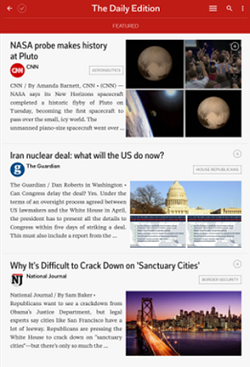 If you want to compile content that’s easy to organize, check out News Break. Geographic Coverage: International – personalized based on your interests and followed topics. 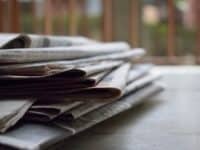 Smart News is another useful app that pulls its content from popular publications such as USA Today, NBC News, TechCrunch, TIME, and more. You can opt-in to notifications for breaking news, and even read your articles offline. Smart News is also sorted with easy-to-browse tabs at the top with your different categories of interest, including Entertainment, Sports, Lifestyle, U.S., Business, World, Tech, and more, which keeps it clutter-free and easy to navigate. Geographic Coverage: International and country-specific + customizable based on your interests. LinkedIn Pulse used to be its own separate part of LinkedIn, where you can see stories and updates about topics you’re interested in. Now, LinkedIn has integrated this feature right into your profile, so all you need to do is sign into your LinkedIn account, and scroll down to view your newsfeed. All the topics you’re interested in or are following will appear there. 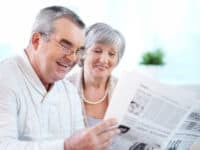 This type of news is more suited to professionalism and the business world, but it has grown significantly in recent months, making it a great news resource for professionals. If you’re interested, check out our detailed article on what LinkedIn Pulse is now, and how to make the most of it. VICE News is a newer news outlet that reports on international and world issues, while trying to give its users a “real” perspective on the stories they feel are under-represented or not reported on. 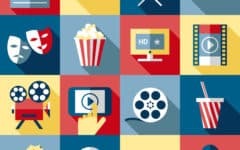 Their app focuses on being easy to use, so you can easily share stories, stream documentaries wirelessly with Chromecast, and you can even read the articles while offline! VICE News is also known for its immersive video, so if you like watching your news, this is a great option for you. 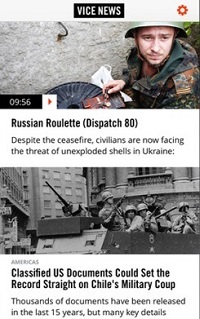 This app allows you to see all the stories published in the New York Times newspaper, and some additional online content not in print. 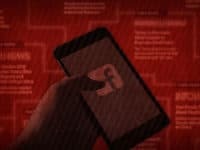 You will have to pay for a subscription to use it (though the app itself is free to download), but this gets you unlimited access to all of the articles, anytime you want. 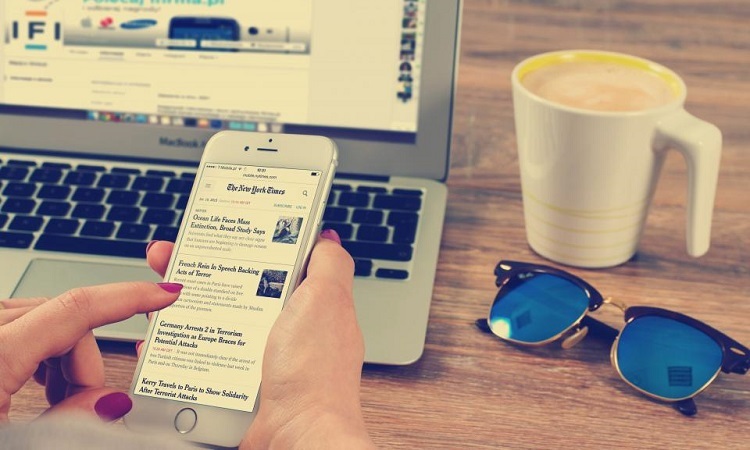 The New York Times is considered one of the best news publications worldwide, so if this is your newspaper, you should definitely consider checking out the app; it may be more convenient than still having your paper delivered! Cost: Must pay for most articles in the app, or pay a monthly subscription of $14.99. *You can get one week for free to try it out, with a paid subscription. Geographic Coverage: International, with a focus on New York City. BBC News is a respected news station, coming to you out of England. 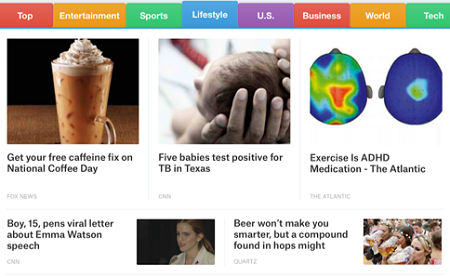 With their newly-designed app, you can easily view their top stories, and find the content you’re looking for fast. 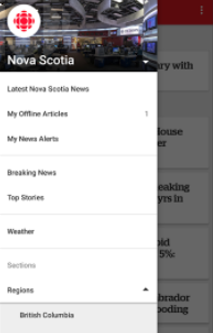 You can also use their My News feature, which allows you to personalize your experience by simply tapping the “+“ symbol on topics you’re interested in to see related content. You even get access to the Live BBC World Service Radio, and can listen in the background as you browse the news! Geographic Coverage: International, with a focus on the United Kingdom. 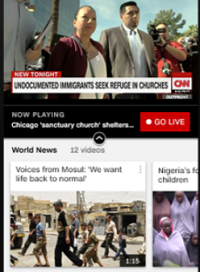 With the CNN app, you can get all the news that’s relevant to you, including stories, video, photo galleries, and more. CNN’s alerts are also totally customizable, so you can choose when you want notifications, rather than receiving pesky alerts that you aren’t interested in. 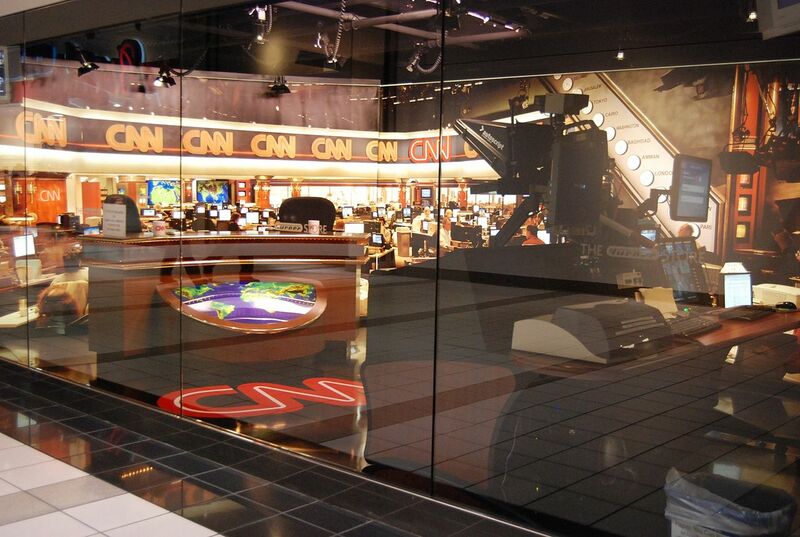 Another great feature is that you can easily switch to “Watch Live,” and view the live stream of what’s happening on the CNN News channel, and you get access to CNN’s films and award-winning programs! Cost: Free, but you must log in with U.S. satellite or cable provider for unlimited access; otherwise, only the first 10 minutes each day are free. Geographic Coverage: International, with a strong focus on the United States. CBC News comes to you out of Canada, and is most helpful to those who actually live there, though it does cover international news as well. With the app, you get access to videos of the news broadcast on shows such as The National. You can also customize your stories alerts based on region, so if you’re only interested in breaking news that may affect you in a very direct way, this is the app for you. 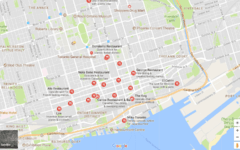 Geographic Coverage: International, with a focus on local/regional Canadian news. 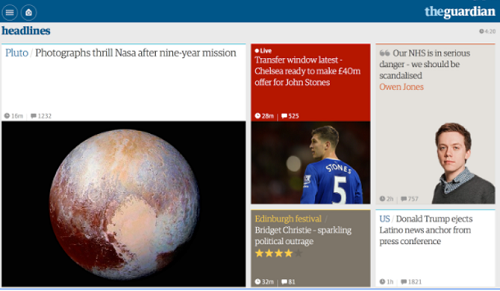 As with most apps, with the Guardian, you can easily read content while offline, or save stories for reading at a later time. You can also customize your home screen to see stories related to the topics you most care about – as soon as you open the app. 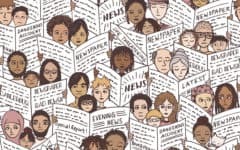 The Guardian has one unique feature that sets it apart however, and it is called “GuardianWitness;” if you were involved in a situation that was reported on, or have information to contribute, you can do so as a witness, and make your contributions through the app. Cost: Free, with the option to upgrade to (ad-free) premium for $3.99. 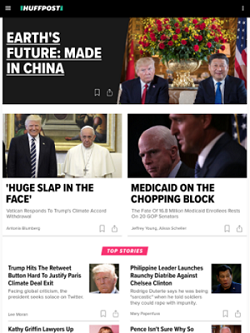 The Huffington Post, known for their opinionated pieces, satire, and politically-liberal point of view has an app as well, and it keeps pace with the rest. Offering interactive pieces, 360-degree videos, virtual and augmented reality, and more, you can have an immersive experience with your news. You can easily scan through the topics that interest you, leave comments, or make notes on the articles you’re already reading. Geographic Coverage: Primarily the United States. 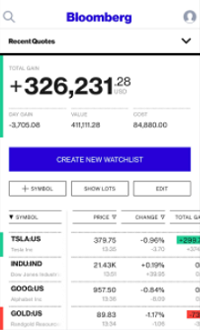 If you’re into business news, financial information, market data, and the latest stock updates, this is probably the app for you. You can subscribe to breaking news alerts to stay on top of the market and make sure you never miss a thing. You also get access to CNBC shows like Squawk Box, Mad Money, and more, as you can stream CNBC TV live through the app. 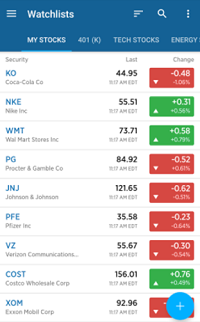 With CNBC, you get real-time quotes, interactive charts and graphs, and much more. 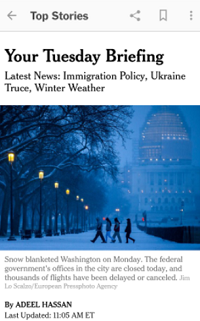 Geographic Coverage: International business news, with a focus on the United States. And more! 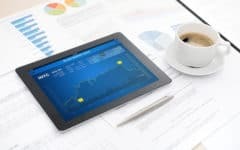 You can even follow key events such as the “Debt Crisis,” current elections, federal regulations, and more, so you can stay up-to-date on anything that might affect your career or personal finances. And don’t forget to stream their live video with breaking news insights and interviews with your favorite industry leaders and idols. Geographic Coverage: Global business and finance. 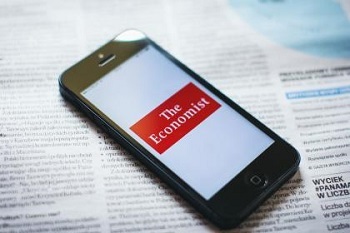 The Economist is known for its world views on news – bringing you the latest news and opinions on the world economy. 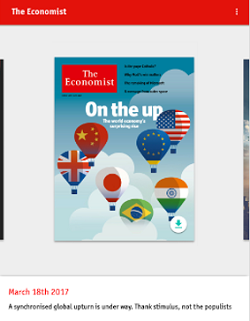 With the app, not only do you get access to the newest weekly issue of the Economist, but you can listen to it in audio, and easily share your favorite stories on your social media channels. Get notifications of the latest news and issues, and read the issues offline whenever you want, as they are all downloaded to your device weekly. Cost: Purchase single issues or subscribe to 12 weeks for $12 (introductory offer), and then $45 per quarter (12 weeks) after that. Geographic Coverage: Business (and other) news, and how it affects the world as a whole. 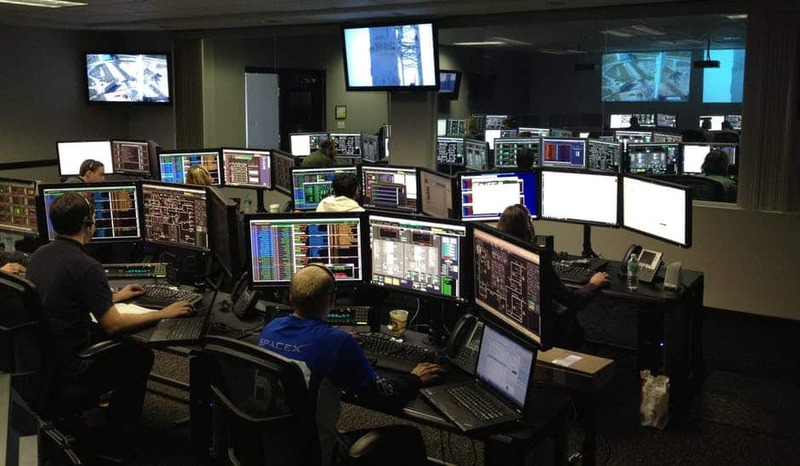 With MarketWatch, receive the latest in market data, index movements, stock information and prices, securities info, and much more. 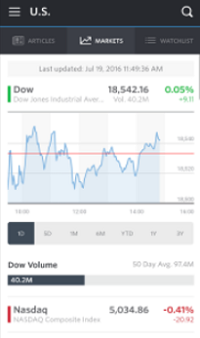 You can receive alerts on your device when the market is moving or changing, track market data over a variety of date ranges and in different regions, and get industry-leading analysis on the market. If your game is the market, then this is the app for you; gain access to their insights on personal finance, politics, the energy industry, technology, retail, planning for retirement, and more. Geographic Coverage: International business news and analysis. 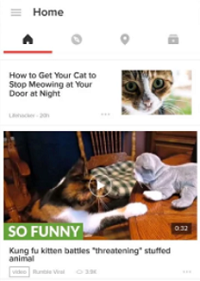 BuzzFeed is an app that can bring you the latest updates in what’s trending across the globe, and is good for a variety of reasons. It brings you stories you want to see, personal interest stories, things that can help you, what’s going on in the world, and more. Do quizzes to determine your personality type, watch Tasty videos for great recipes, and see the latest trendy news. 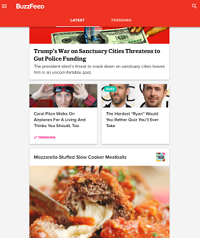 If you’re into being social, and seeing the news that affects your average daily life, then BuzzFeed may be the app for you. Geographic Coverage: International, with a focus on English-speaking countries. 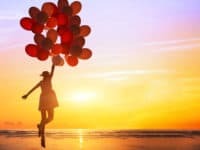 Reddit is a very unique platform to get your news from, but you can certainly learn a lot from hopping into a Reddit forum. On Reddit, you’ll find the top trending stories, breaking news, the latest memes, viral videos, and of course, everyone’s opinion of them. 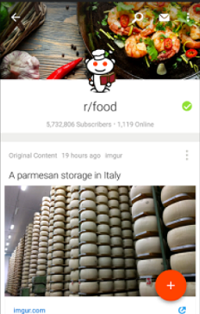 The app allows you to infinitely scroll, and auto-load GIFs, so if you like spending a lot of time on Reddit, the app may be even more efficient for you than Reddit.com. If you’re interested in Reddit, be sure to click here to learn how to use it with our free step-by-step tutorials. 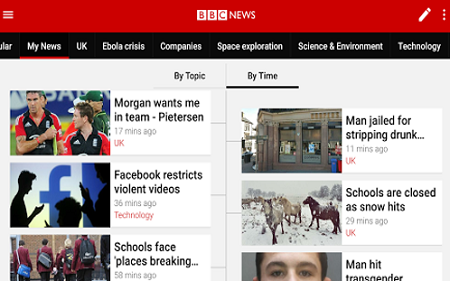 Geographic Coverage: International stories and topics brought to you by its users. If you’re more interested in the goings on closer to home, you probably want to look for an app for your local news station – and many have one! 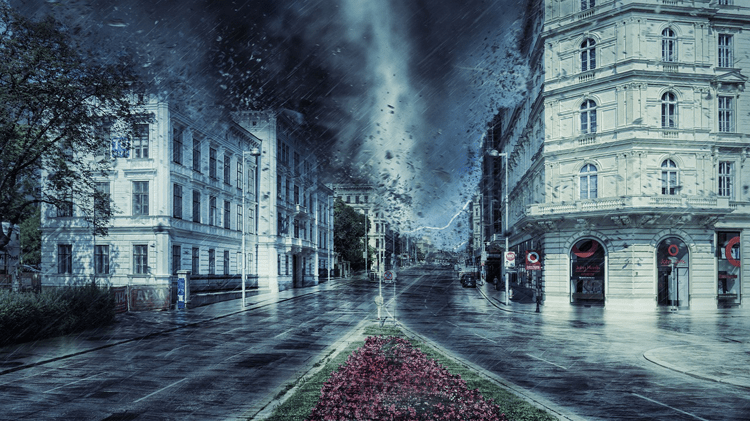 They’re great because you can easily browse the news that’s most relevant to you, and even get notifications or updates on breaking news or serious situations that may arise in your local area. 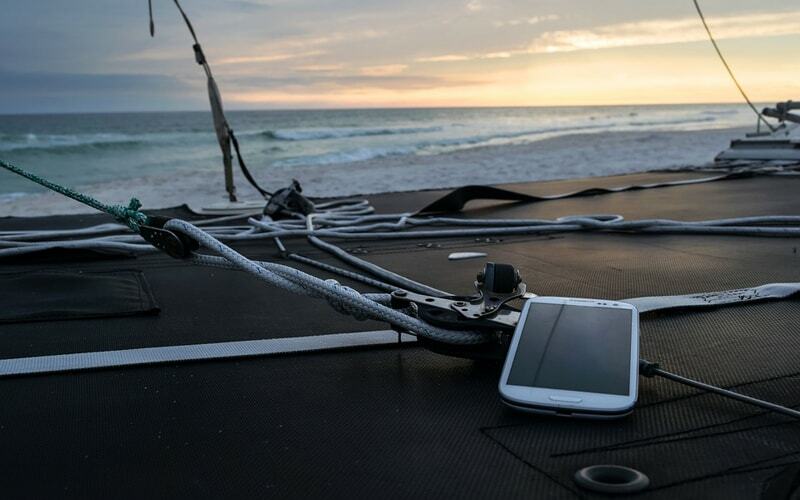 Open the Google Play or Apple App store on your mobile device. In the search bar, type the name of your local news station, and tap the most relevant result. Tap Install, and tap Accept to grant any permissions needed. 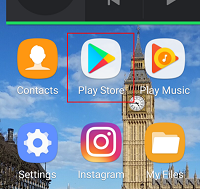 Tap Open to launch the app, or open the new app from your home screen. 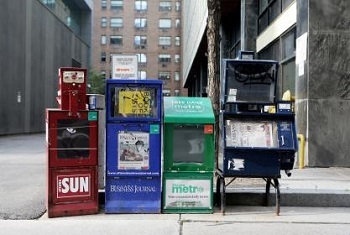 These local news apps will almost certainly be free to download and use. Generally, they contain ads, especially when you want to watch a video, or when you open a news story. 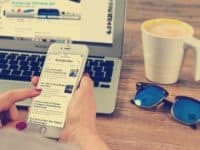 This isn’t a list of every news app out there, but we’ve chosen what we think are the most helpful news apps that cover a variety of content, topics, and areas, and hopefully, you can find the perfect app for you.